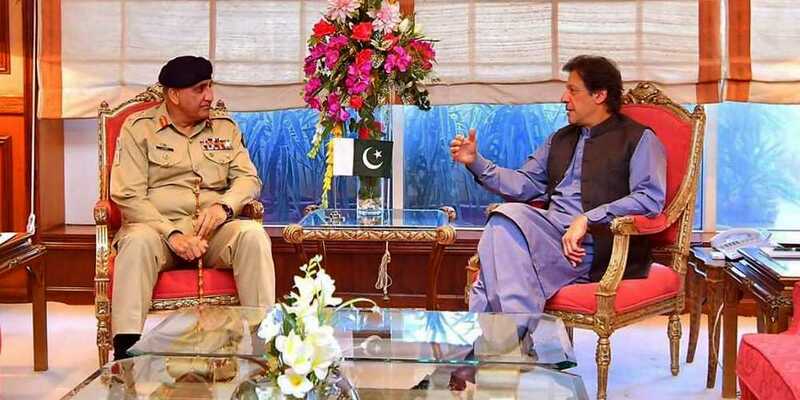 Chief of Army Staff (COAS) General Qamar Javed Bajwa called on Prime Minister Imran Khan on Tuesday. The prime minister shared the details about his recent China visit with the chief of army staff. They also discussed the current security situation after the three-day countrywide protest sit-ins led by the Tehreek-e-Labbaik Pakistan (TLP). PM Imran returned from a five-day visit to China on Monday, where he signed 15 trade agreements with Beijing. A financial aid package was not immediately announced; however, talks in this regard are still continuing.